Want to be notified of new releases in ndarville/pony-forum? 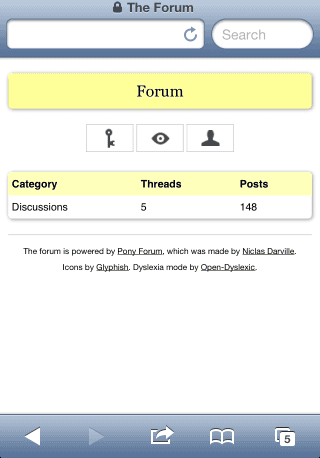 Pony Forum is a forum (also known as a bulletin board) written in Python for the Django framework. 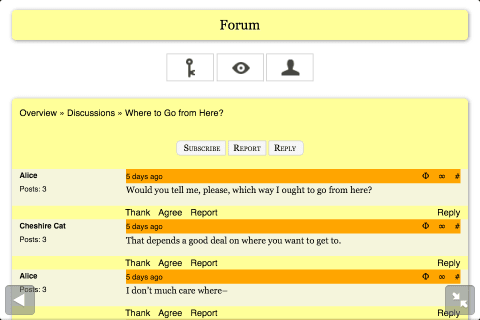 It is intended as a replacement of the decade-old forums like vBulletin, PHPBB, etc.---and a free one easy to deploy at that. You can even create tables for data- and fact-based discussions! Works on Ubuntu and the latest version of OS X. At the moment, Windows 7/8 break during testing and dotCloud deployment. It is my intention to get Pony Forum working on Windows 7/8, but some of the required packages such as PIL (the imaging library) often break on the operating system. Follow the installation instructions here. 1: This has been disabled for the time being.